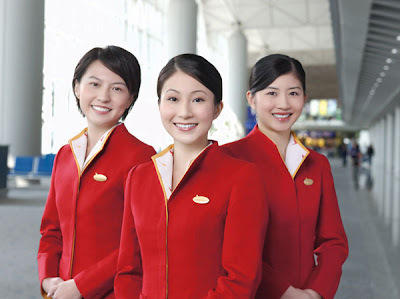 Flight attendants or cabin crew who are also known as air hosts or hostesses are members of an aircrew employed by airlines primarily to ensure the safety and comfort of passengers aboard on flights. They are also good looking, which one important criteria to become an air hosts or hostesses. 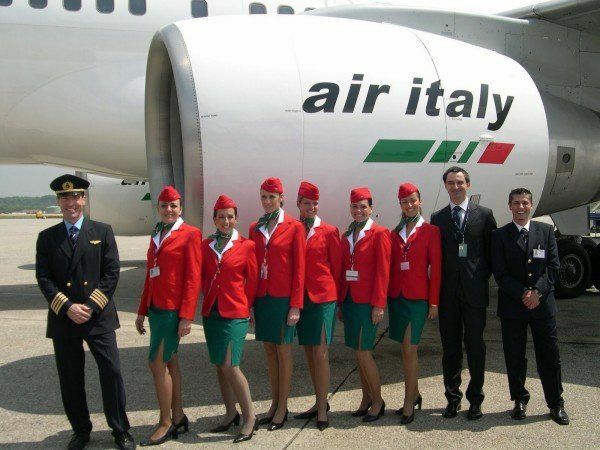 Now let's have a look at some of the Flight attendants of different Airlines from all over the world.